Computation pad contains 100 sheets of 15 lb. 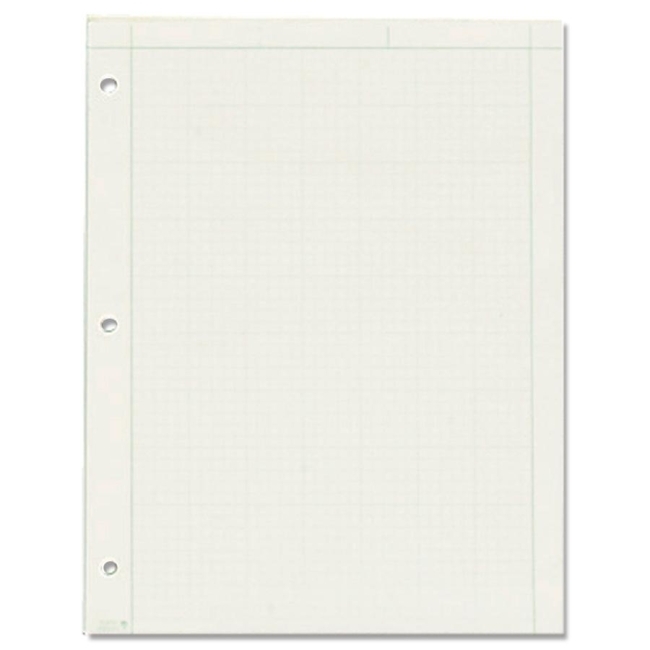 paper with a five-square-per-inch, cross-section ruling printed on back. Ruling faintly shows through to the front. Design makes diagramming easier. Front is printed with frame margins. 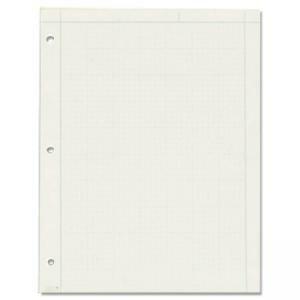 Three-hole punched pad has holes drilled in the left margin to fit in three-ring binders.